Thanksgiving, is the national holiday commemorating the first successful harvest by the New England Pilgrims, and the subsequent feast celebrated at Plymouth Rock in 1621. But, wait! What about the celebration, held 23 years earlier, where Spanish explorers gathered with native people for a large feast and Catholic Mass giving thanks for the survival of a colonizing expedition which underwent severe hardship? Many Texas residents are of the strong belief that the first Thanksgiving in North America was actually celebrated on April 30, 1598 by Spanish explorer Don Juan de Oñate and his expedition in an area located near El Paso, Texas. Don Juan de Oñate was a member of a distinguished family that had loyally worked, in the New World, for the Spanish crown. His father had discovered and developed rich mines in Zacatecas, Mexico. 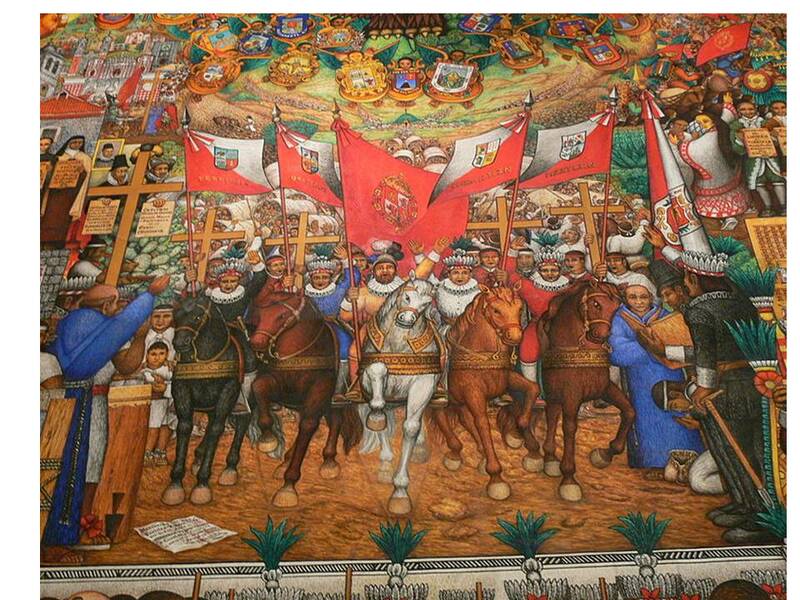 Oñate, himself, had opened the mines of San Luis Potosí and performed many other services for the Spanish king. 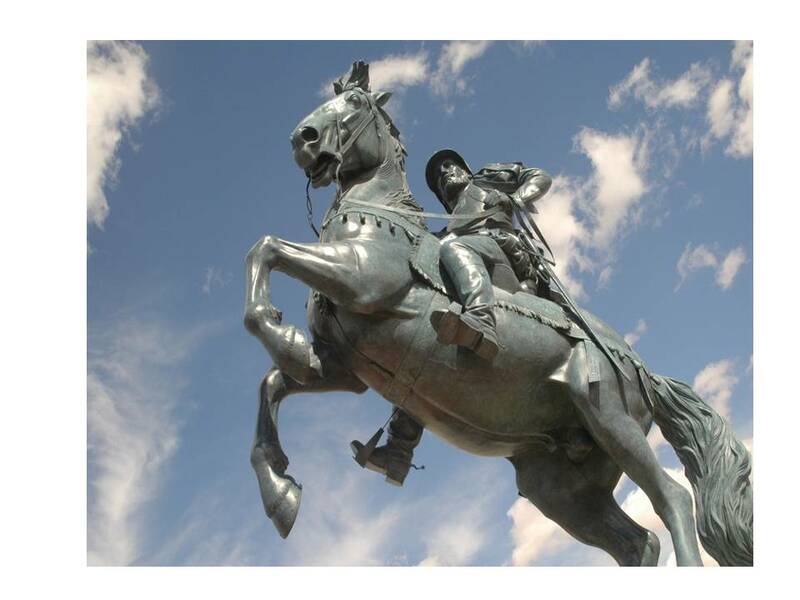 In 1597, he was granted land in the northern Rio GrandeValley, in what is now the State of New Mexico. 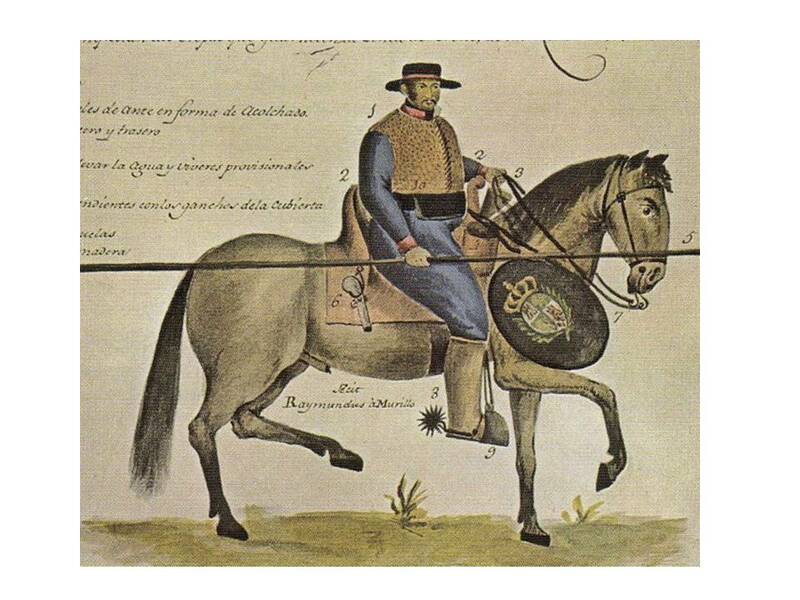 In order to reach his new holdings, Oñate chose to cross the Chihuahuan desert of northern Mexico to the Rio Grande and then follow it northward. 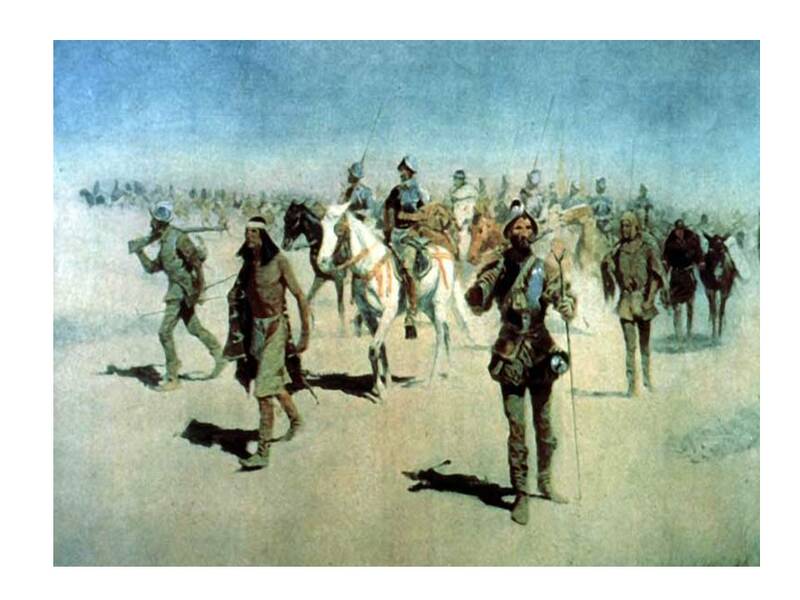 By early March 1598, Oñate’s expedition of 539 people, including soldiers and other colonists, and 7,000 head of livestock, was ready to cross the treacherous desert. The 50-day march, was a challenge as the Spaniards were faced with days of unrelenting rainfall as well as of insufferable heat. Finally, for the last five days of the march, before reaching the Rio Grande, the expedition ran out of both food and water, forcing the men, women and children to seek roots and other scarce desert vegetation to eat. The Rio Grande, which now makes up part of the international border between the U.S. and Mexico, was the salvation of the expedition. After recuperating for 10 days, Oñate ordered that a day of thanksgiving be celebrated for the survival of the expedition. Included in the event was a feast, supplied with game by the Spaniards and with fish by the native Indians of the region. A Catholic mass was said by the Franciscan missionaries traveling with the expedition. After the celebration, the Oñate expedition continued up the Rio Grande and eventually settled near Santa Fé. Some historians call this one of the truly important dates in the history of the continent, marking the beginning of Spanish colonization in the American Southwest. In 1989, more than 100 costumed participants re-enacted Oñate´s historic celebration in El Paso, Texas, a location a few miles from where the original observance took place. 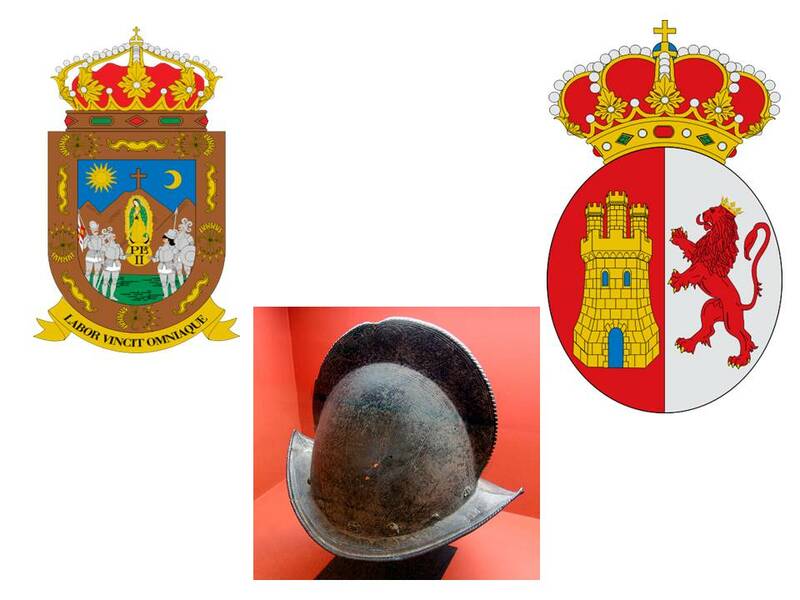 Officials from Mexico and the United States were present, as well as Manuel Gullon y de Oñate, the Count of Tepa in Spain and a direct descendant of the colonizer. The re-enactment and of this celebration has continued to be an El Paso tradition since then. The West Texas claim to having held the First Thanksgiving, however, is not without rival claims. In 1959, the Texas Society of Daughters of the American Colonists declared that the expedition of Spanish explorer Don Francisco Vázquez de Coronado in May 1541 celebrated the first feast of Thanksgiving in Palo Duro Canyon, near Amarillo, Texas. Fray Juan Padilla said a mass at this observance, but there is now some doubt whether this was a special thanksgiving or a celebration of the Feast of the Ascension. There is no doubt that our present day Thanksgiving tradition is one that was born in New England. In 1621, just months after their arrival from England, residents of Plymouth celebrated a harvest festival, which was similar to those observed throughout Britain at the time. The only religious observance, however, was the saying of grace before the meal. Two years later, the governor of Plymouth colony called for a special day of religious thanksgiving for the end of a drought that plagued the colony. This was an extra day of prayer and a religious observance. There are several other States that also claim to have held the First Thanksgiving. Connecticut is given credit for initially adopting an annual day of general thanksgiving. A proclamation exists which called for the celebration to be held on Sept. 18, 1639, although it is believed that some may have been held earlier. Puritans who arrived to establish Massachusetts Bay Colony in 1630 observed a special day of prayer that is often called the First Thanksgiving. Even earlier in Florida, a small colony of French Huguenots living near present-day Jacksonville noted a special thanksgiving prayer. Maine, too, stakes a claim to the First Thanksgiving on the basis of a service held by colonists on August 9, 1607, to give thanks for a safe voyage. 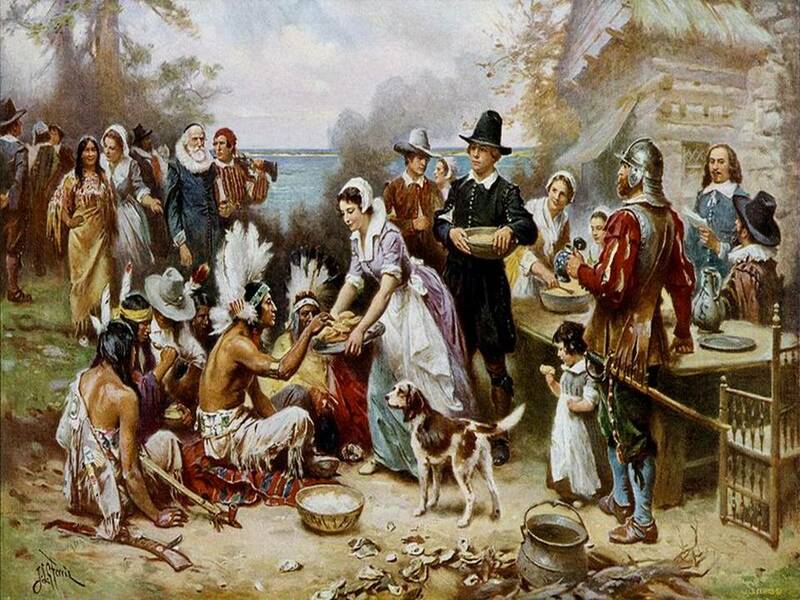 Virginians are convinced their ancestors celebrated the first Thanksgiving when Jamestown settlers in 1610 held a service of thanksgiving for their survival of a harsh winter. No matter who celebrated the first thanksgiving, there is no doubt that, especially during these times that are extremely difficult for so many, we should all give thanks for everything that we have.